Jesus and His Friends By Zonderkidz Audiobook Download - Christian audiobooks. Try us free. Jesus loved his friends, and he had lots of them. His friend John baptized him; other friends learned from him. Jesus healed many people, and they became friends, too. Early readers will gain insight into Jesus’ life when they read Jesus and His Friends. 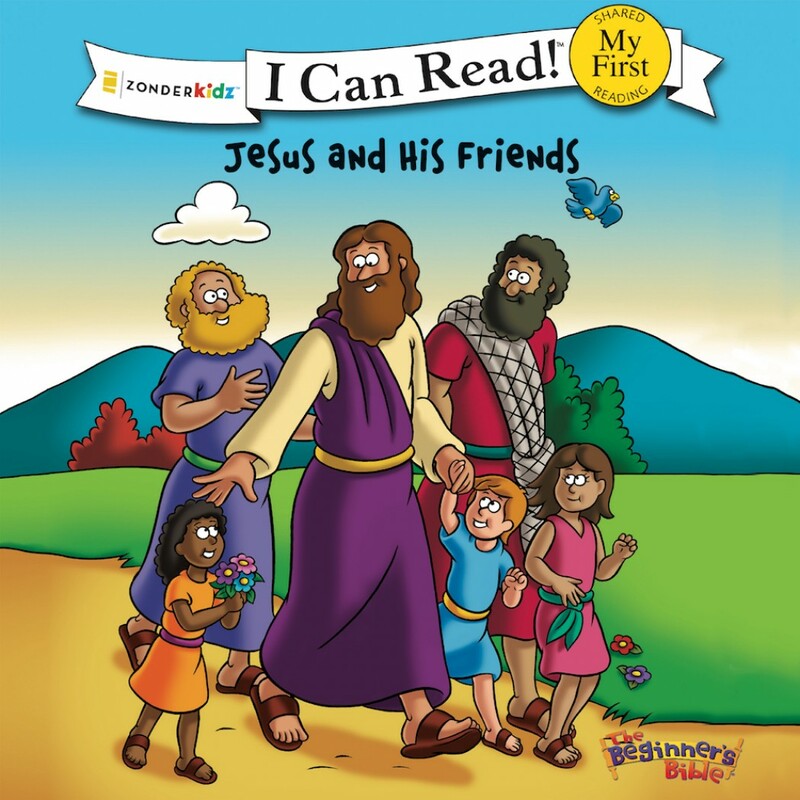 This book, part of the I Can Read® series My First level, encourages children to love God’s Word.